Listen, dance, sing, dine and treat yourself this Christmas at Halsway Manor. Christmas season kicks off with the toe-tapping London Klemzer Band in concert on Sat 1 Dec. The very next day Sun 2 Dec we’re lucky enough to welcome two international guitar legends Martin Taylor and Simpson in concert on Sunday evening. Both gigs not to be missed – real musical treats to warm the soul. 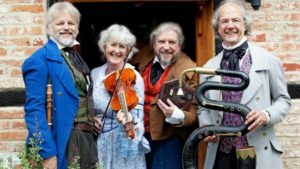 Through the month we’ll be treated to folk carols, seasonal ballads, carol concerts and lunches with opportunity to join in workshops to learn some older and more unusual English carols. Enjoy a morning workshop learning old English Carols in traditional harmony on Sun 9 Dec. Traditional carols are characterised by simple, robust harmonies and catchy tunes– including some which are local to us. Singers of all levels of experience or none are welcome. This is a family friendly event – children are welcome. For musicians and singers with a little experience, the fabulous Melstock Band will lead a workshop on Somerset west gallery singing on Sat 15 Dec afternoon followed by dinner. In the evening they will treat us to a festive performance on a winter theme – expect costume dress, early and modern instruments. This performance is open for all to join in. You can come to the workshop, dinner, and concert or just attend for part of the day. For lovers of tall tales, the Victorian manor will be transformed into a glamorous Hollywood movie set for a themed murder mystery dinner on 14 Dec. The perfect setting to enjoy storytelling around the fire in the great hall and bar. 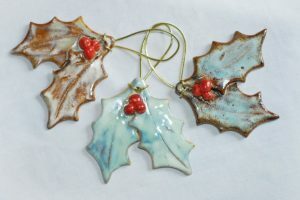 Christmas provides a good opportunity to support local businesses by buying local. 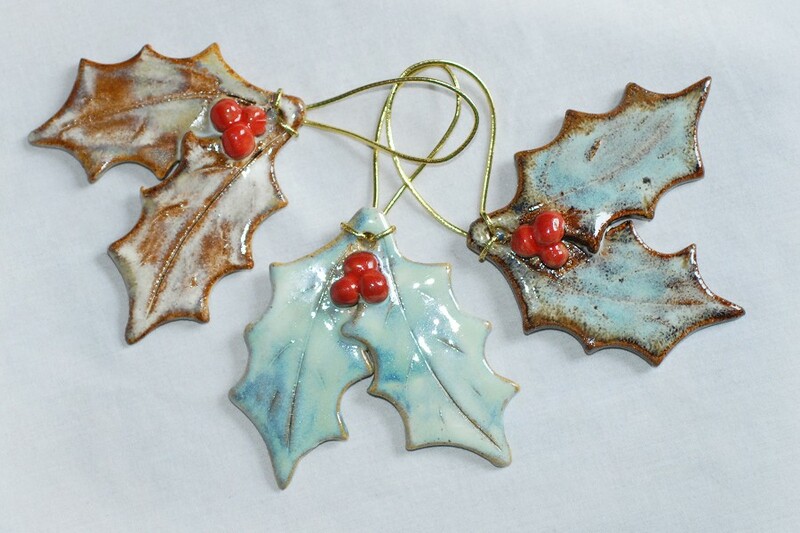 You can buy your Christmas gifts and treats from local artisans and producers at Halsway on 8th Dec 12-4pm at the Halsway Christmas Craft Fair with gifts and seasonal treats on sale from local producers. Musical soul food from local choirs and musicians. A family Christmas wouldn’t be complete without a visit to Santa and he’ll be visiting Halsway Manor the same day. No need to book – just turn up. Although this year’s Halsway Christmas and New Year house parties are fully booked there are still a few tickets for the open house supper and dance on 22 Dec. 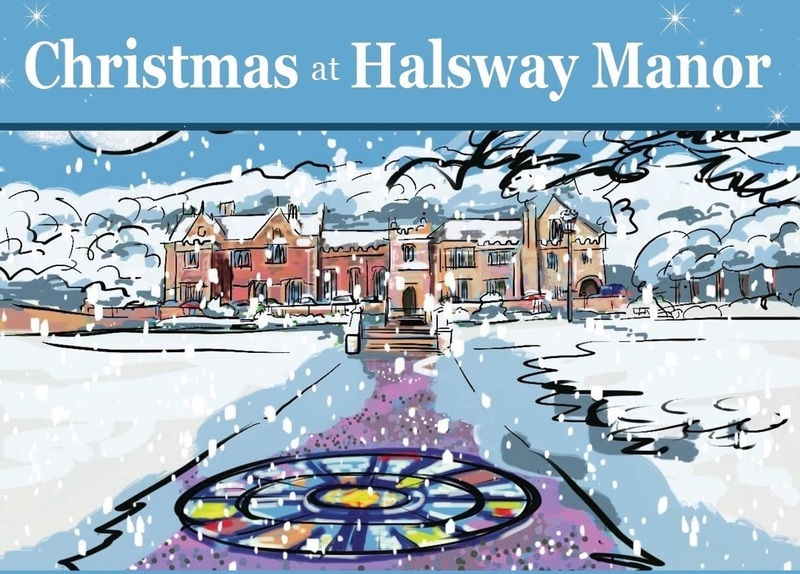 So come dine, dance, play and enjoy the Christmas celebrations at Halsway Manor. A place on a course at Halsway in 2019 would be a fabulous and thoughtful present for any singer, dancer, story teller or musician interested in the folk tradition. If you are interested Contact us for more information. For details and to book tickets visit the individual event pages.